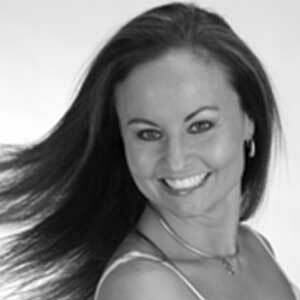 Harmony Munroe began dancing at the age of 8 and currently co-owns Denver’s premier school for Ballroom and Latin dancing, Colorado Dancesport. She has won numerous titles in American Rhythm, American Smooth, and International Latin dancing. Harmony has been a representative at the World 10 – Dance Championships and the World South American Showdance Championships as well as being a finalist at the World Mambo and the World Salsa Championships.